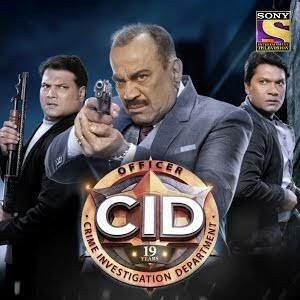 Home / Bollywood and Hollywood / "CID" - End of india's longest Running Show. "CID" - End of india's longest Running Show. Hi guys so the india longest running show CID is coming to end. CID has completed more then 1500+ episodes so the makers have decided to end the show. 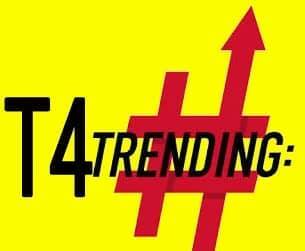 The last Episodes of CID is going to telecast on 27th October, 2018 on Sony. It will be the last and final episode of CID. CID was the favorite Indian TV show which was loved by almost entire India. So from Now onward we can't hear "Daya kuch tho garbad hai" and "Dharbaja tod Daya". The first episode of CID was released on 1997 and the Last will be on 27th Oct, 2018. It has completed 20years.